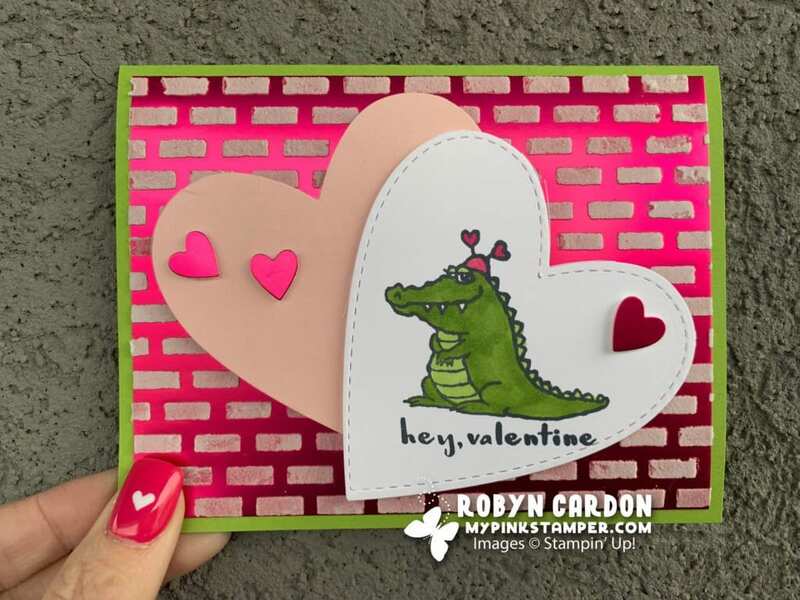 Just popping in today to share a video I made using the Embossing Paste and our Hey Love stamp set. Enjoy! I love the card and I love the foil paper. I got a few to have. I will have to try this.. very cute! The card is adorable. I love the embossing paste technique. 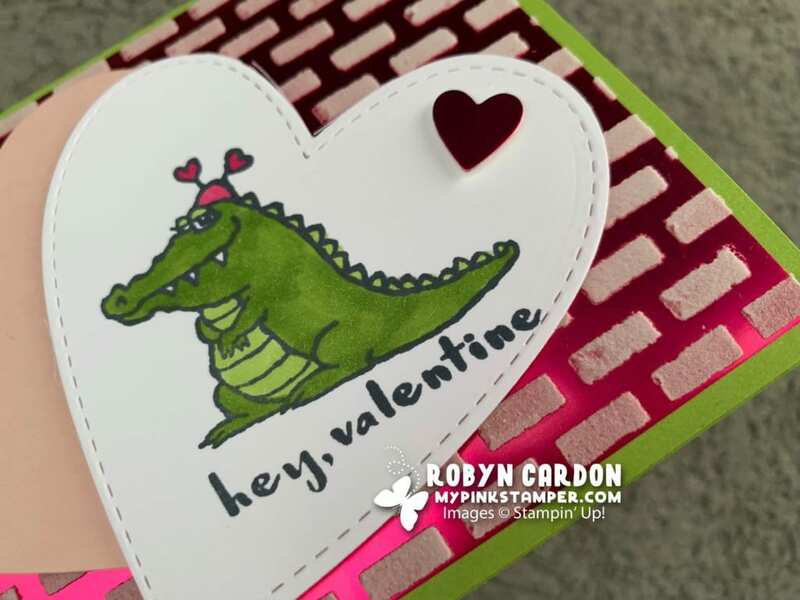 I have never used embossing paste. Thanks for the video. Really cute card. That card is Super Cute!! Love it!! Thanks for another great tip! Nice card too!